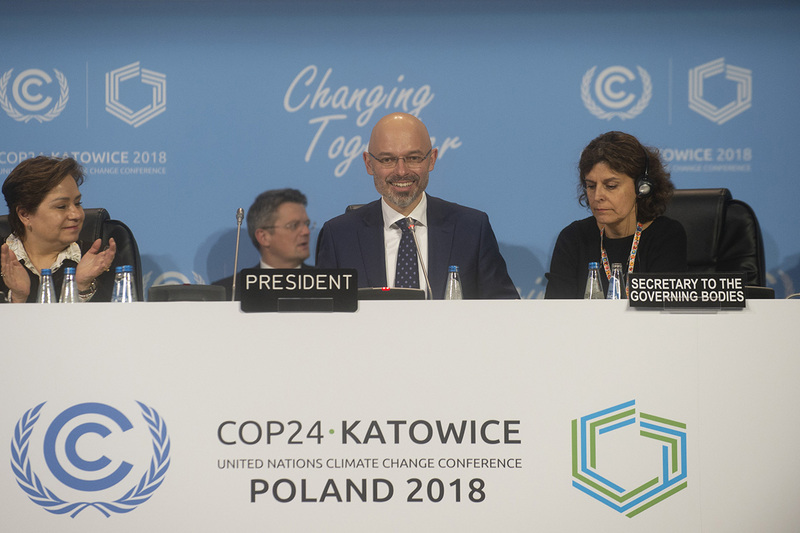 COP24 ended on December 15th in Katowice, Poland, one day later than expected, but with a signed rulebook to implement the Paris Climate Change Agreement. While this is generally good news, experts are increasingly of the opinion that the targets are too low, and the measures, too weak. Here’s a look back at what we were expecting from the Katowice gathering, and what actually came out of it. The Katowice Climate Package that was signed over the weekend is a strong set of guidelines aiming to implement and operationalize the Paris Climate Change Agreement. And like that 2015 landmark agreement, it relies on trust between countries that have agreed to play their part to reduce climate change. Transparency: Countries agreed to share their data and show they are making progress in their climate actions. This addresses the need to accurately measure the emission limitation goals of the Paris Agreement. Nationally Determined Contributions (NDCs): The mitigation and adaptation measures each country is willing to take, including financial support for similar actions in developing countries. The responsibility for setting these contributions lies with the countries themselves. Global Stocktake: In 2023, countries are to assess how effective their climate actions have been. The Katowice Package describes how this assessment will work. Financing for developing countries: A planned follow-up in 2025 of the $100 billion per year pledged to climate action starting in 2020. Given that some aspects of climate change are increasingly beyond prevention, adaptation needs to be discussed at the international level. It happened in Katowice, where the Adaptation Fund received a total of $129 million. This could have a direct effect on ports in many cities, a central infrastructure for goods transportation. Smaller, regional governments – like cities and states – are increasingly taking action towards the mitigation of climate change, even if the country they belong to didn’t sign the Paris Agreement. 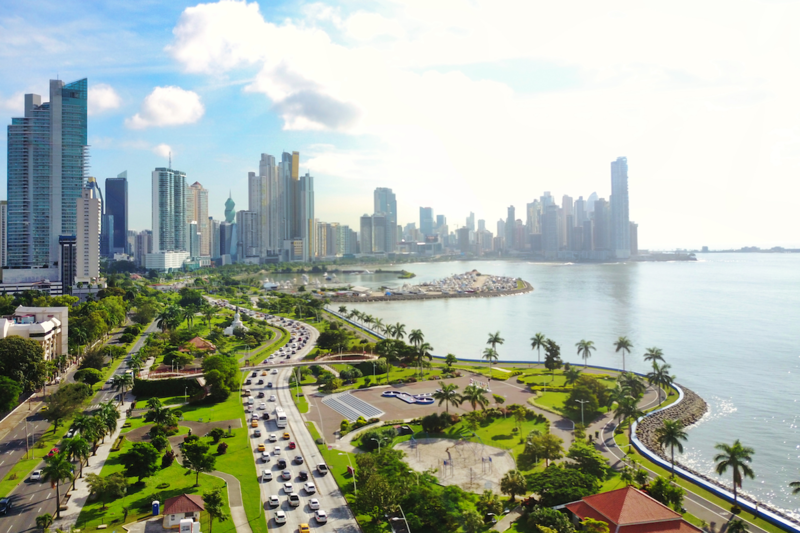 To that effect, the C40 organization announced that they would work with the IPCC to identify how the “Global Warming of 1.5°C” report can apply to cities’ climate actions. With cities being highly involved in the development of urban transportation — including public transit, active means of transportation and car ownership — this announcement is major in terms of tangible actions in transport. It has been established that carbon pricing is one of the efficient measures used to lower carbon emissions, and does so at relatively low cost. While some countries or states participate in carbon markets, no cooperative approach has been agreed upon — yet. As it stands, the plan is to spend the upcoming year on working out the details for market mechanisms to be adopted at COP25, which will be held next year in Chile. During the Katowice negotiations, businesses also played their part in taking action on low emissions vehicles. 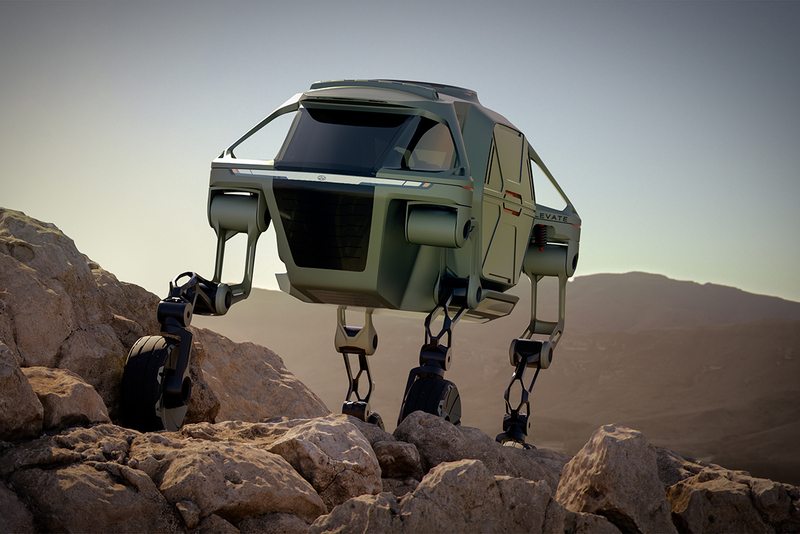 Five new corporate members ( BT Group, E.ON, Schenker AG, Ontario Power Generation (OPG) and Genesis Energy) joined the EV100 initiative to make electric transport “the new normal” by 2030. During PPMC Transport Day (Paris Process on Mobility and Climate), members of the ecosystem worked on gaining visibility and support for the 3Cs coalition, bringing together countries, cities and regions, and companies committed to accelerating the decarbonization of the transport sector. The Decarbonization Toolbox and the SuM4All / Sustainable Mobility for All initiative were presented, among other initiatives. Transport decarbonization was also discussed within the UNFCCC Action Hub Event, as well as the Transport Decarbonisation Alliance (TDA) side event. The results of these discussions and initiatives are sure to be part of the conversation at this spring’s Movin’On Summit.